1xRUN is excited to announce our partnership with Goldman Global Arts by kicking things off with the Wynwood Walls Print Suite for Cyber Monday 2016! Available in extremely limited quantities you can snag prints from 1x Alum Aiko, Case Maclaim, Fafi, Hueman, Logan Hicks, Miss Van, Ron English, Sheryo and The Yok, along with legendary newcomers Crash, Daze, Ernest Zacharevic, Faile, Faith47, Hush, Mad C, Pez, Pichi & Avo, Stelios Faitakis and The London Police. Be sure to check out the whole print suite right here and snag one of these extremely limited prints before they are gone. . . 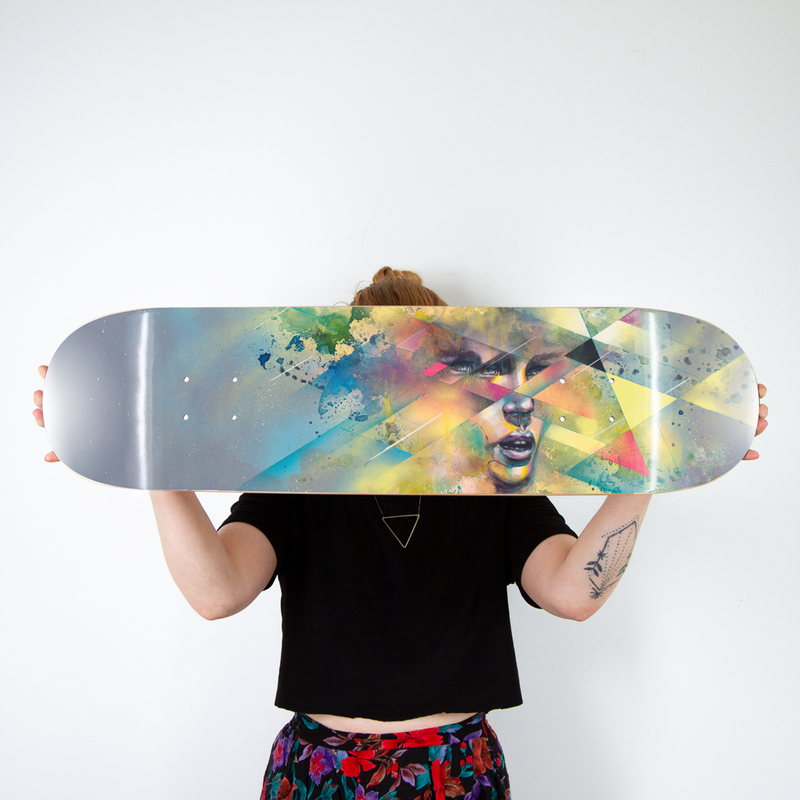 This RUN comes signed and numbered by Hueman. 1xRUN is excited to announce our partnership with Goldman Global Arts by kicking things off with the Wynwood Walls Print Suite for Cyber Monday 2016! Available in extremely limited quantities you can snag prints from 1x Alum Aiko, Case Maclaim, Fafi, Hueman, Logan Hicks, Miss Van, Ron English, Sheryo and The Yok, along with legendary newcomers Crash, Daze, Ernest Zacharevic, Faile, Faith47, Hush, Mad C, Pez, Pichi & Avo, Stelios Faitakis and The London Police. 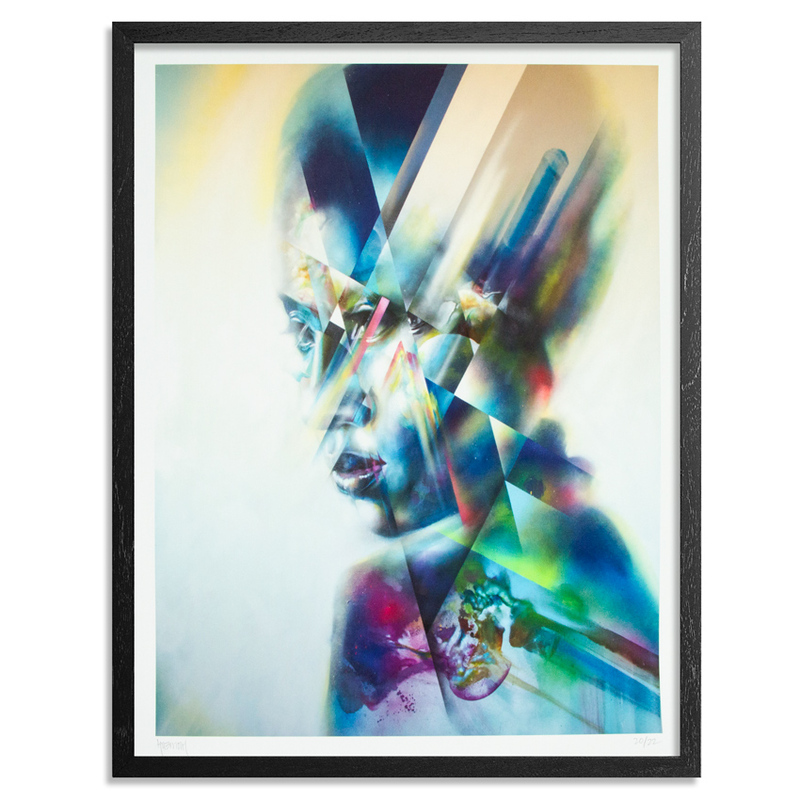 Be sure to check out the Wynwood Walls x 1xRUN Print Suite right here and snag one of these extremely limited prints before they are gone. 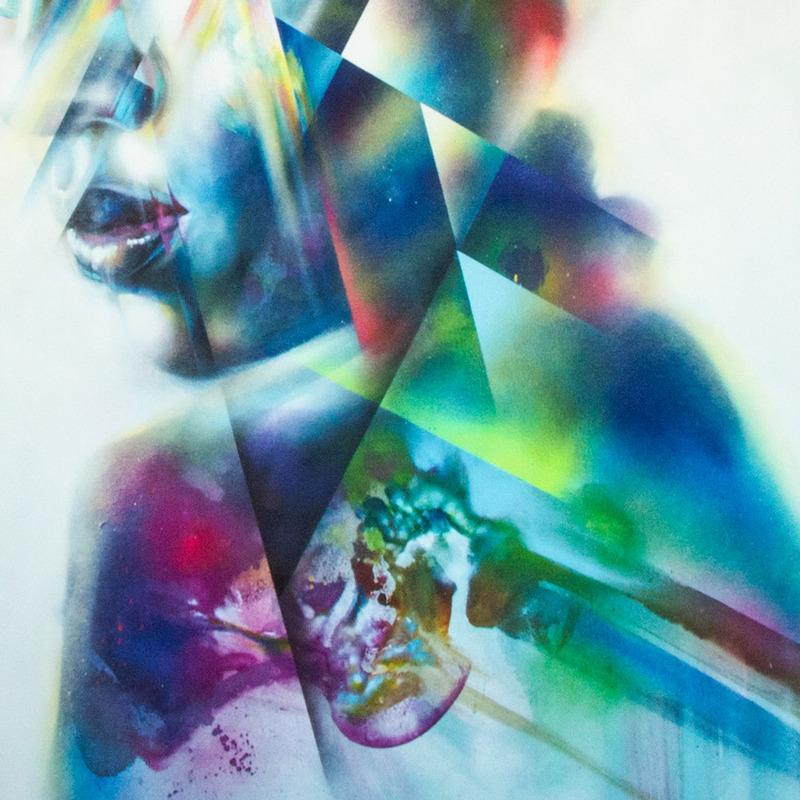 . .
Hueman grew up drawing and painting in Northern California, and received her degree in Design | Media Arts from UCLA in 2008. Whether she is painting delicate visions on canvas, or crushing massive walls with a spray can, she often draws on the human condition to create freestyle mash-ups of the abstract and figurative, and the beautiful and grotesque. She is interested in creating ethereal motion and dimension on otherwise flat, two-dimensional surfaces. 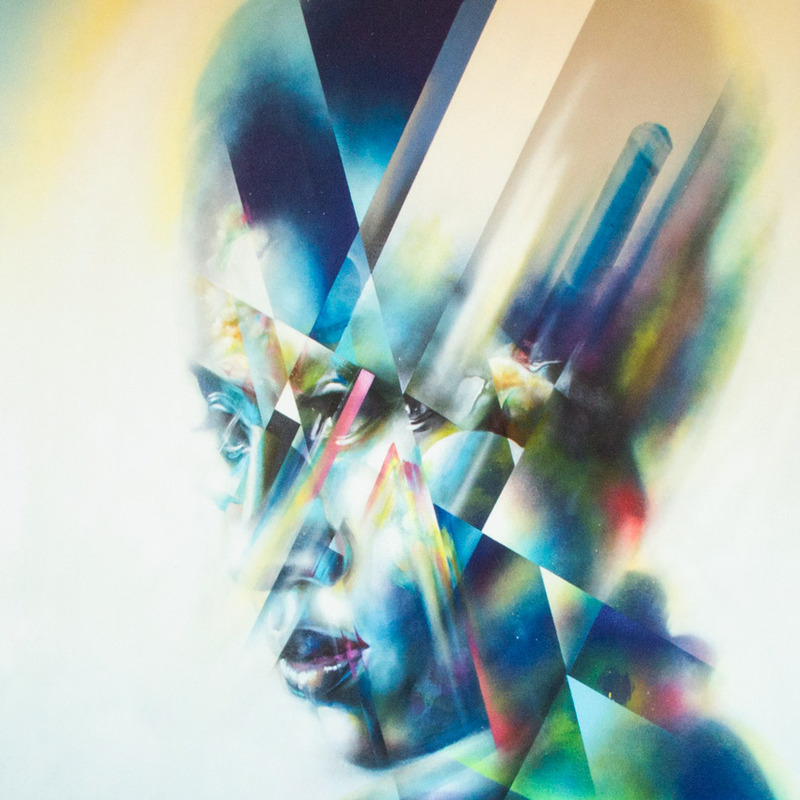 Hueman’s work can be seen on walls and in galleries worldwide. Her art has caught the attention of media outlets and publications such as CNN, the History Channel, Complex, Juxtapoz, Hi-Fructose, and she recently graced the cover of LA Weekly’s 2014 People Issue.